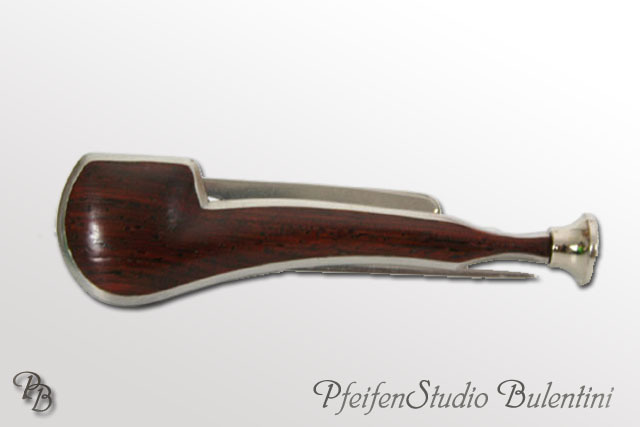 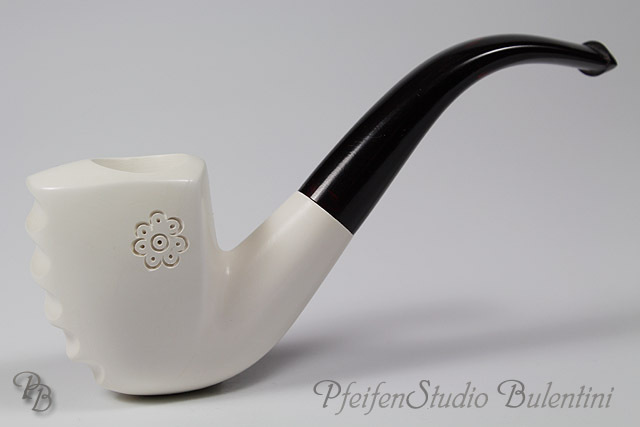 A briar pipe for optimum smoking pleasure. 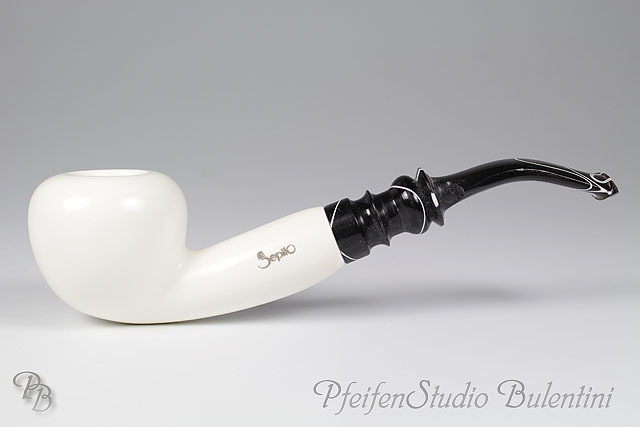 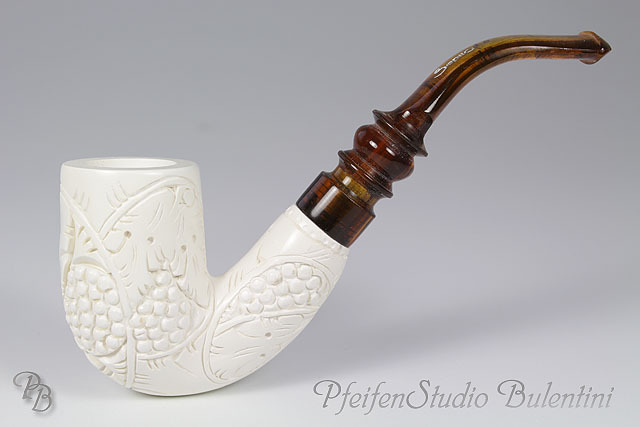 The Meerschaum lined pipes unite the advantages of a meerschaum and a briar pipe. 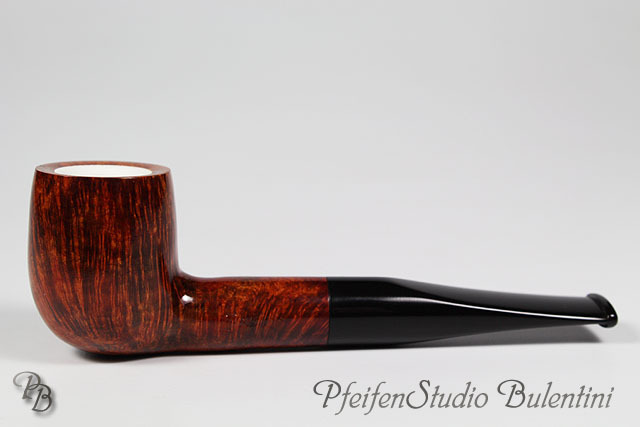 of briar. 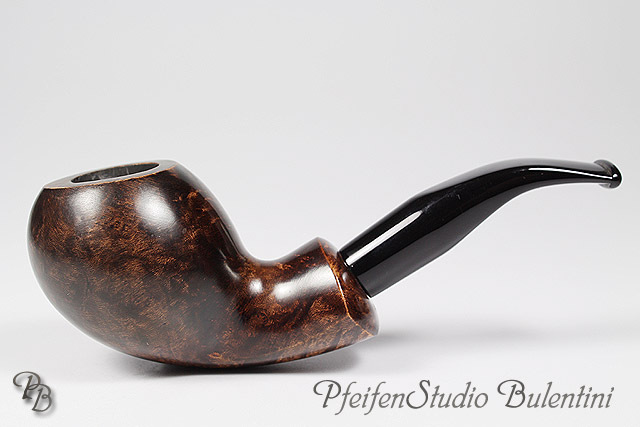 Its dry and cool smoking from the first time and needs no breaking in. 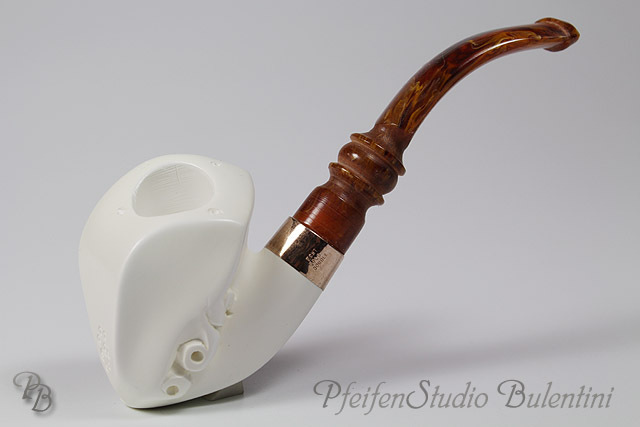 Find your special pipe among our more than 50 models of high-quality meerschaum lined briar pipes. 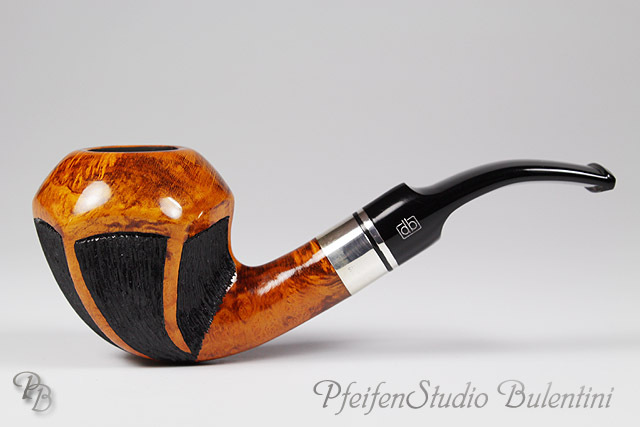 All our briar pipes come on a direct way from the Italian pipe makers GASPARINI . 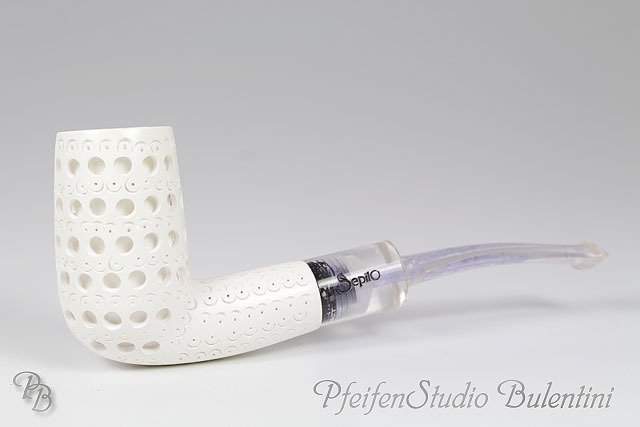 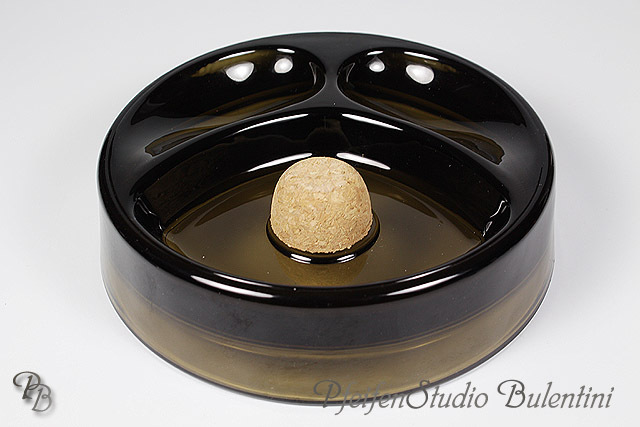 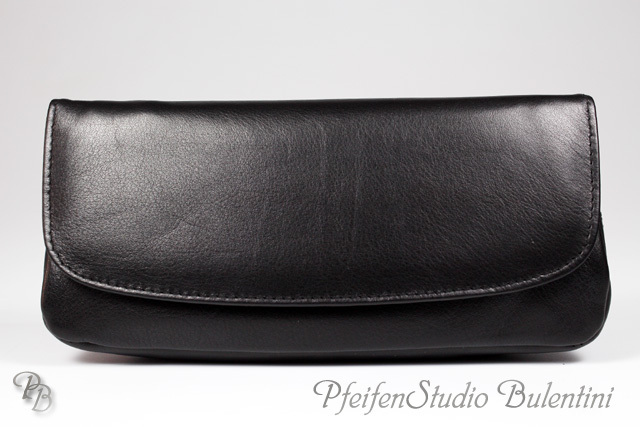 In the category Pipe filters you find fitting meerschaum- and charcoal filter for your pipe.